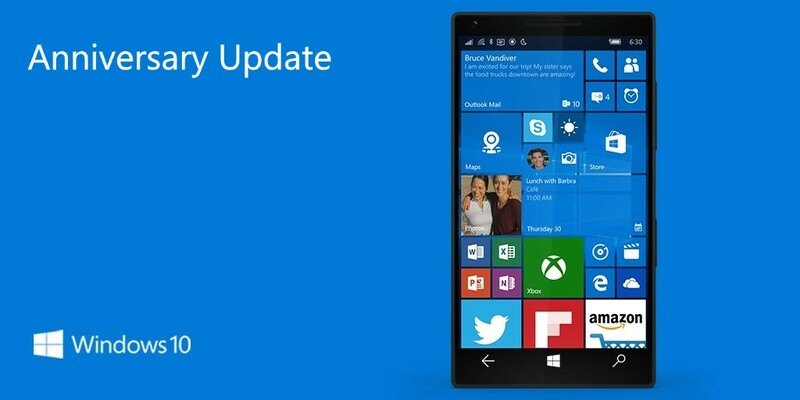 Microsoft is now rolling out new update build 10.0.14393.321 for Windows 10 Mobile users. If you’re on Windows 10 Mobile Anniversary Update build, you can check for latest build 14393.321 waiting for you. Previously, the company released build 10.0.14393.221 for mobile users. Microsoft also released new cumulative update KB3194798 (build 14393.321) for PC users. Changelog is coming. Improved reliability of Internet Explorer 11, kernel mode drivers, downloading apps from the Store, and Windows graphics device interface (GDI). Addressed issue causing sign-in errors if a password is entered incorrectly or a new password doesn’t meet password complexity requirements after installing security update KB3167679. Addressed issue that causes Internet Explorer 11 to fail sometimes when using a user-defined style sheet. Addressed issue where scrollbar position is reset after display property is set to none in Internet Explorer 11. Addressed issue where a script in a nested frameset may not run correctly in Microsoft Edge. Improved support for websites by updating the HTTP Strict Transport Security (HSTS) preload list. Improved the upload of telemetry and download of telemetry settings in an authenticated proxy environment and support for Azure Active Directory (AAD). Addressed additional issues with revised daylight saving time, Microsoft Edge, Internet Explorer 11, and WebDAV. Security updates to kernel-mode drivers, Internet Explorer 11, Microsoft Graphics Component, Windows registry, and diagnostic hub.